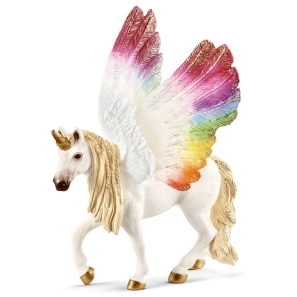 Chimera 38977 - Toys & Learning - Papo Specialists - 100% - Fast Service - Sale Prices. 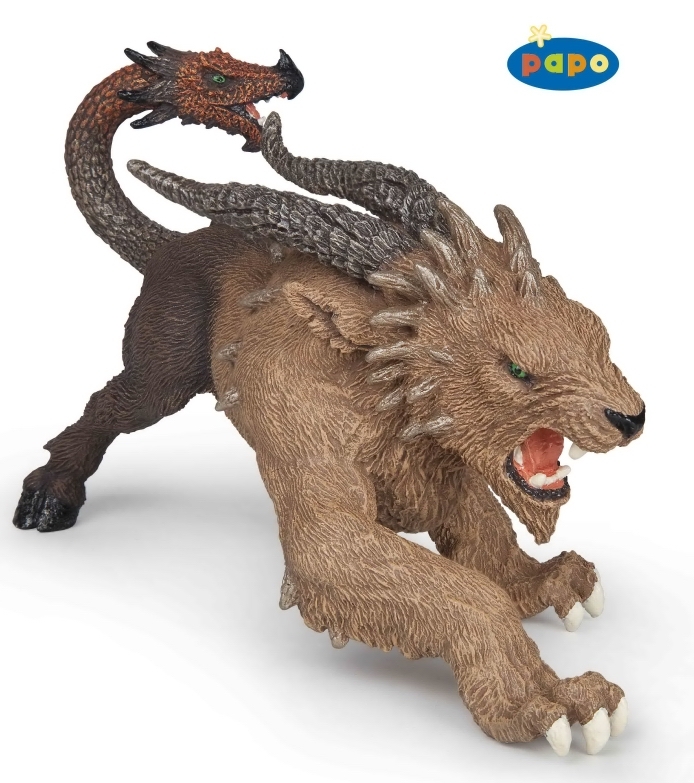 This Toy Chimera is one of the top quality products from the Papo fantasy range. 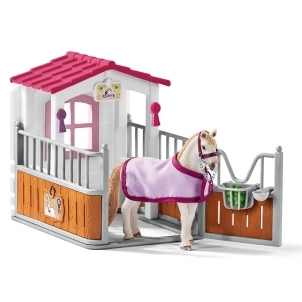 All these are dream models for every young person who can be enthused with imagination. Apparently a chimera is a fictional animal with parts taken from various animals,now that is imaginative!